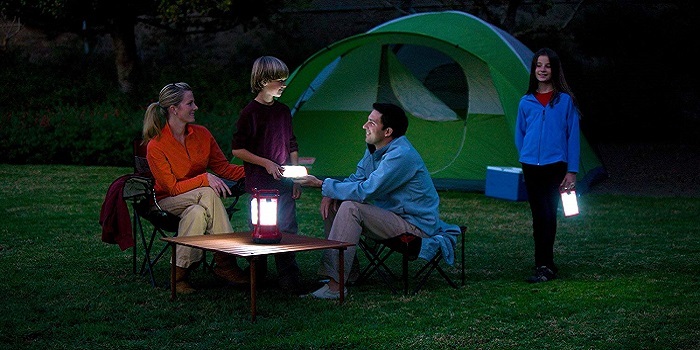 Compared to flashlight, camping lantern offer better convenience since the light spreads in all directions (not just in a straight line like flashlights do). They also very durable. 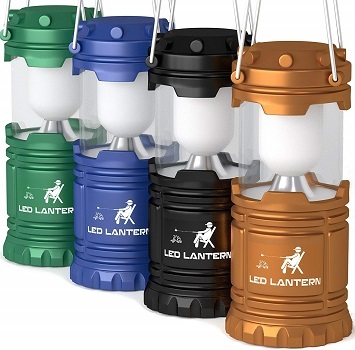 So if you like to enjoy the benefits mentioned above, and looking for the best camping lantern, the list below will simplify your search. 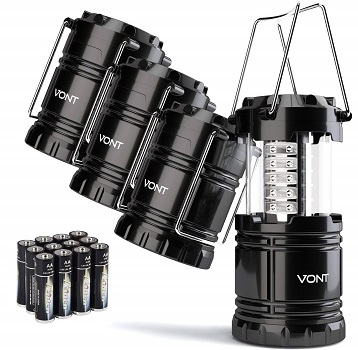 Simply unfold the metallic handles and pull up to illuminate your lantern. 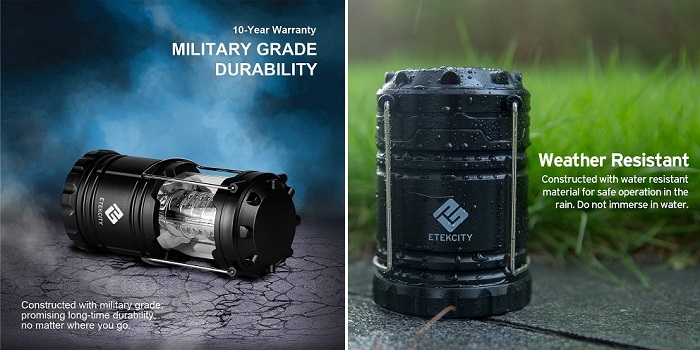 Etekcity CL10 comes with an omni-directional design and 30 energy saving LED bulbs, yielding 360 degree of high-intensity, long-lasting illuminance. 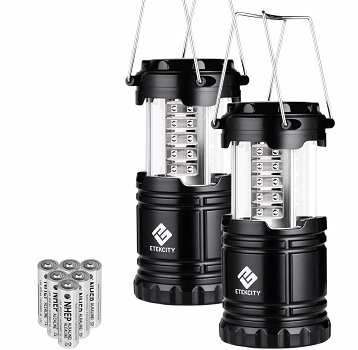 The low power consumption allows you to keep the lantern a glow in regular brightness for up to 12 hours. • Light seems too harsh. 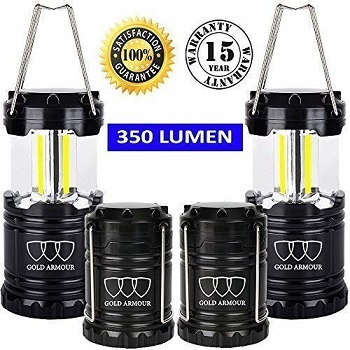 MalloMe is 360 degree 146 lumen LED camping lanterns with over 100,000 hours of LED bulb life span. • Can be used as a flashlight. • Only one brightness level. • Very difficult to insert batteries. Streamlight 44931 Siege produces brilliant, powerful, blinding light with 50,000 hour lifetime. • Well built & designed. • Limited to four settings. • Can't fully adjust the amount of light output. 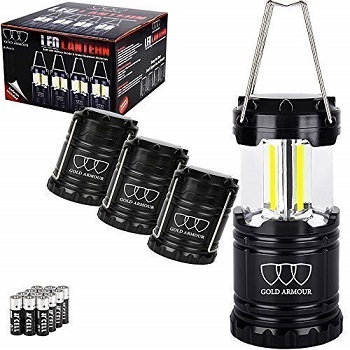 Gold Armour CI60 emits 350 lumens (each lantern). 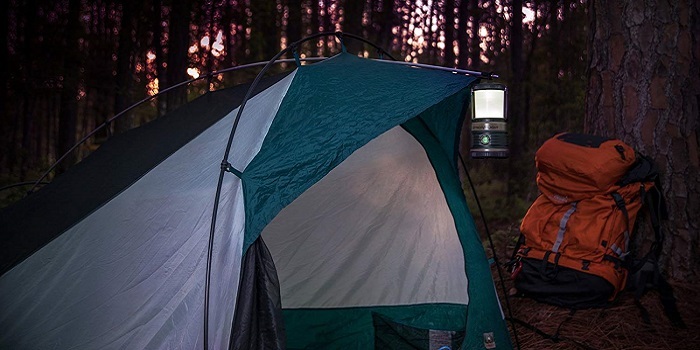 It's light is also warmer in color than the competition's 30 LED lanterns, eliminating that cold, harsh feel. • Easy to install batteries. 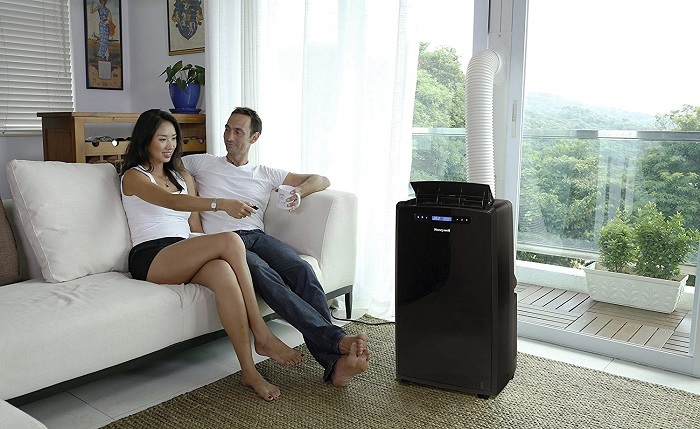 • Plastic housing feels low-quality.